Autochair designs, manufactures and installs wheelchair hoists, people lifts and other driving aids. Founded out of necessity, they’ve given thousands of people the independence to continue travelling by car. Having trouble driving a car, or even struggling to get in and out of one, can greatly affect your independence and quality of life. That’s why Autochair have made it their mission to produce a range of pioneering driving aids and vehicle adaptations, specifically created to help you stay on the road. With over 30 years’ experience manufacturing mobility solutions for people with a disability or health condition that restricts their movement, Autochair understands how important it is to enjoy the freedom travelling by car provides, as either a driver or a passenger. Autochair’s mobility products, including lifts, hoists and vehicle adaptations, are designed to enable safe and comfortable car travel by helping you into and out of a vehicle and to drive independently. Mobility scooters and wheelchairs are great for getting around, but are very difficult to get into and out of a vehicle. Autochair have the answer with their powerful lifts and hoists, capable of lifting and loading a cumbersome wheelchair or power scooter weighing up to 200kg in no time at all. It can be securely stowed in your vehicle for the duration of your journey, before being quickly unloaded the other end. If you or a loved one finds it hard to get in and out of a car, Autochair’s person hoists, swivel seats and seating systems allow quick, simple and unaided boarding for drivers and passengers alike. 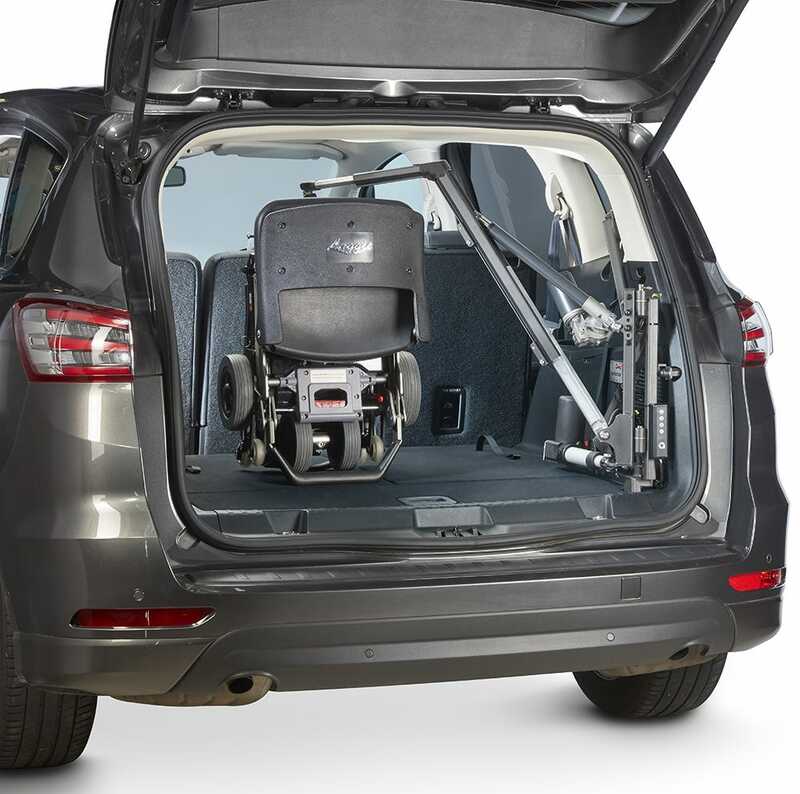 These robust products make it easy to get from a wheelchair into a car and back again, and are compatible with nearly all car makes and models. What’s more, Autochair’s clever vehicle adaptations can keep you in the driver’s seat. With driving aids and hand controls, such as foot pedal adjustments for manual braking and acceleration, and steering balls for one-handed driving, having a disability needn’t mean that you have to depend on others to travel by car. As well as being available for private purchase, many Autochair mobility solutions can be accessed through the Motability Scheme, a registered charity that helps disabled people get the best from their government-funded mobility allowance. Autochair know that it’s important to try before you buy. A trained specialist can demonstrate just how their products work in your own home free of charge and with no obligation, so you can feel confident in your investment and can start using it as soon as it’s fitted. Depending on where you live, Autochair aim to deliver and fit your mobility product within a week of you placing your order. Installation is quick and easy, in fact many products take less than an hour to fit to your vehicle. Once your mobility solution is in place, the friendly and expert Autochair customer care team will be just a phone call away with any ongoing help and advice you may need. Extended warranties and guarantees are also available for added peace of mind. It’s not hard to see why 94% of Autochair customers would recommend their service to others. 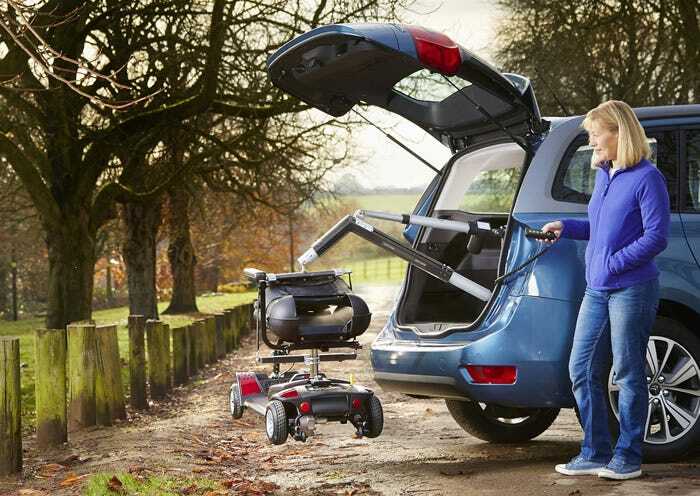 Contact Autochair today to discover how they could help you find a new sense of car travel freedom.